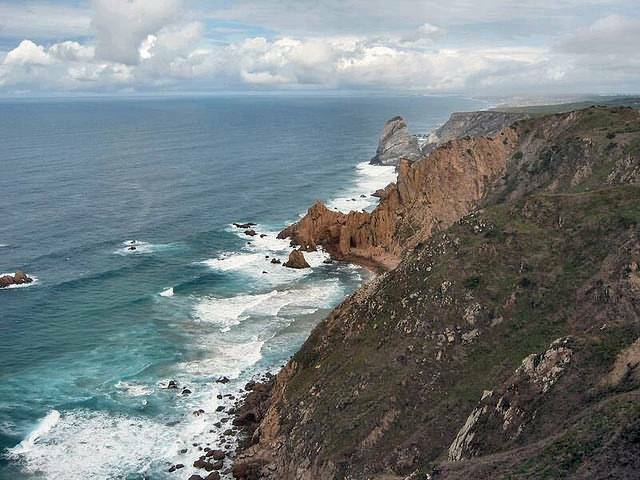 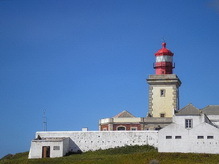 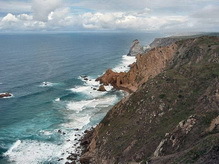 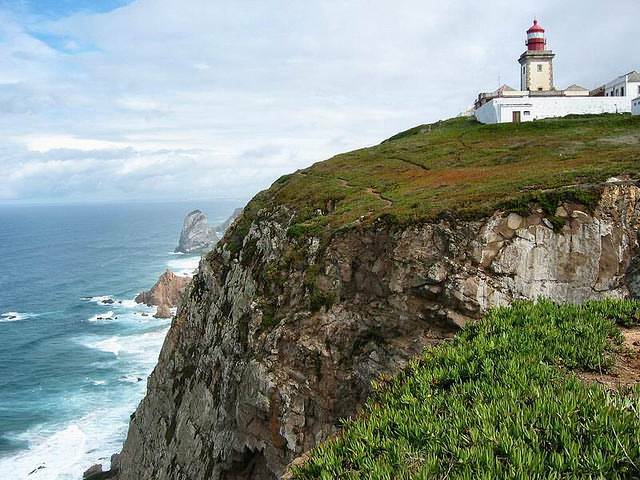 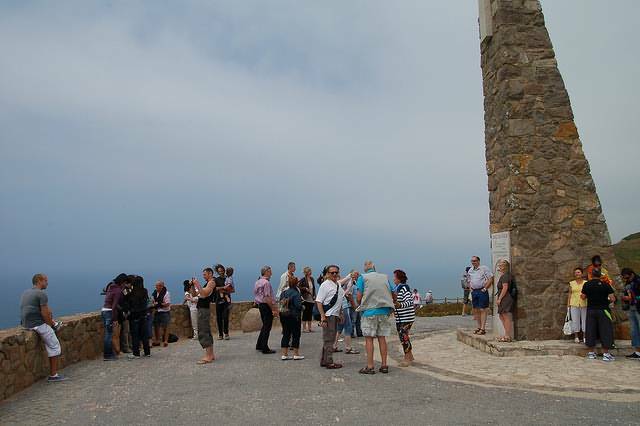 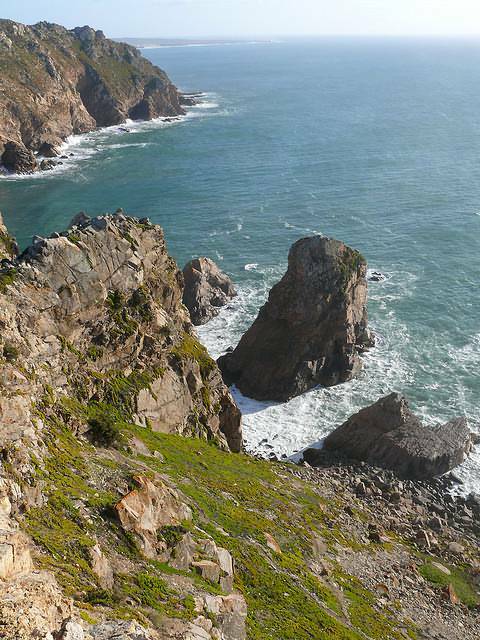 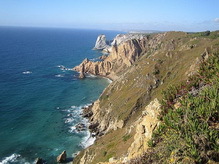 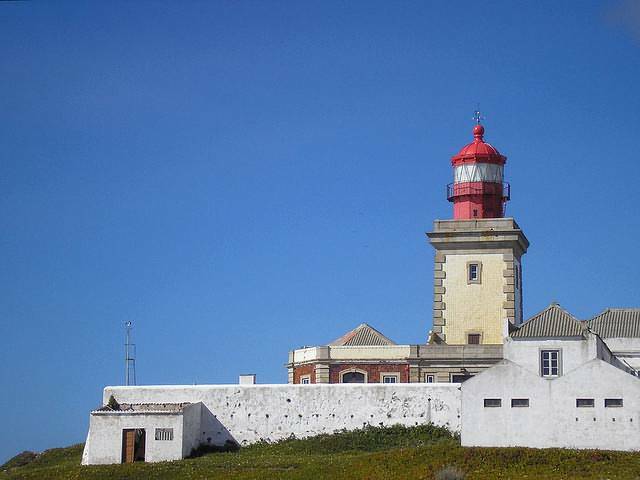 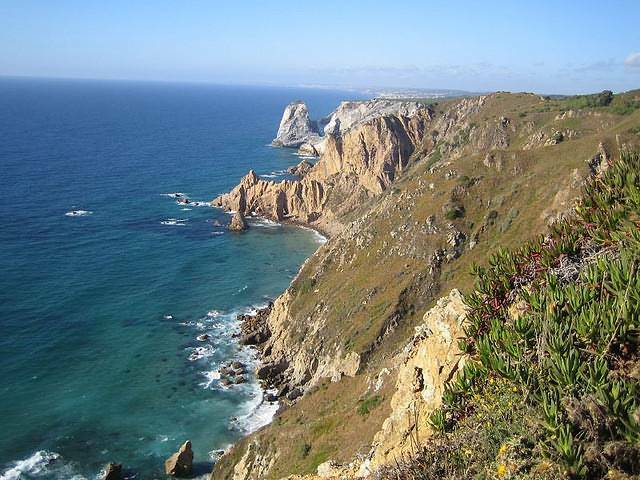 On this page you find practical information, photos and videos about Cabo da Roca. 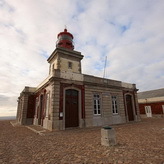 Another hightlight is a landmark cross. 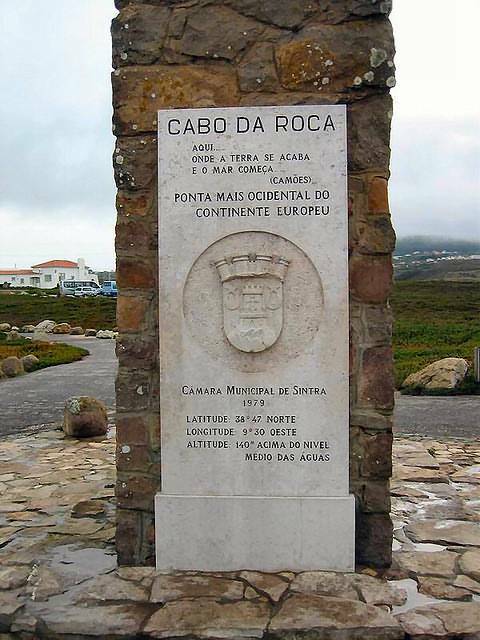 The inscribed quote by 16th century Portuguese poet Luis de Camoes calls Cabo da Roca the place "where the land ends and the sea begins"